Microsoft appear to have had a good year last year. While Microsoft still won’t share console sales numbers for Xbox, they are pretty open and transparent with sharing numbers for metrics that they do care about. 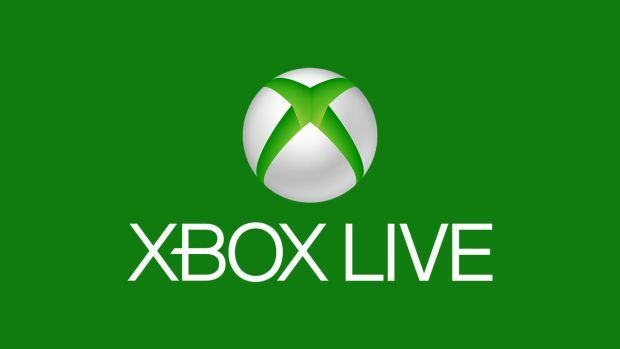 One of those numbers happens to be user engagement on Xbox Live, which, Microsoft announced, reached an all time high in 2016, with 3.9 billion hours logged in by users over the year. This was a 23% growth over last year, which Microsoft attributes to the launch of the highly successful Xbox One S, as well as the launch of all the new games for Xbox over the last year. While Microsoft didn’t say it, the more ready availability of Xbox Live on Windows 10 PCs surely has something to do with this growth as well. That’s not all, either- Xbox One owners spent 265 million hours playing Xbox 360 games in 2016 via Xbox One Backward Compatibility, meaning Microsoft’s backwards compatibility initiative for their newest system is indisputably a hit. Meanwhile, Windows 10 users spent 2.5 billion hours playing games in November 2016 alone, which represents a 127% increase over November 2015. Going forward, with Microsoft promising more games, hardware, and services for 2017, it will be exciting to see how Microsoft can continue to keep users engaged this year. It will also be interesting to see if their sales finally pick up to the point that they start reporting them again.